We love to celebrate the strong women in our scene and what better way to do it than host a contest? The Ms. Gearhead Contest is not your typical "pin up" contest. We really don't care what you look like. What we care about is who you are, what you are passionate about, and how you contribute to our community! 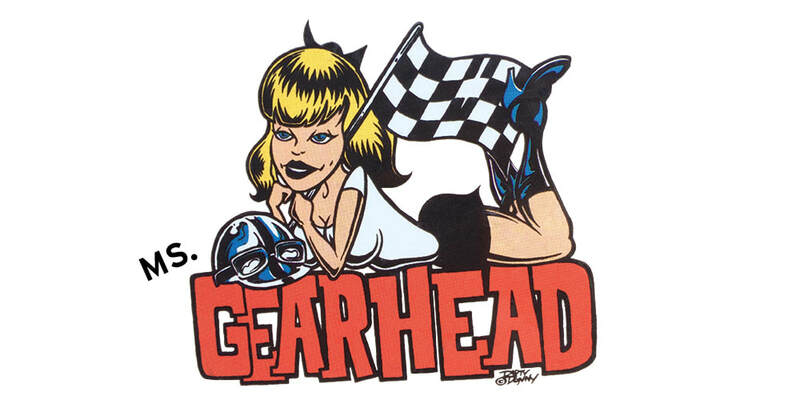 Each year we chose one strong cool powerful woman to represent Gearhead for the year. You win cool stuff, and get to be interviewed and featured here on the website. During Gearfest, entrants will be required to get up on stage and talk for 30 seconds about what they contribute to our community and how they work in their own communities to make a difference. Is this you? If so, sign up below. 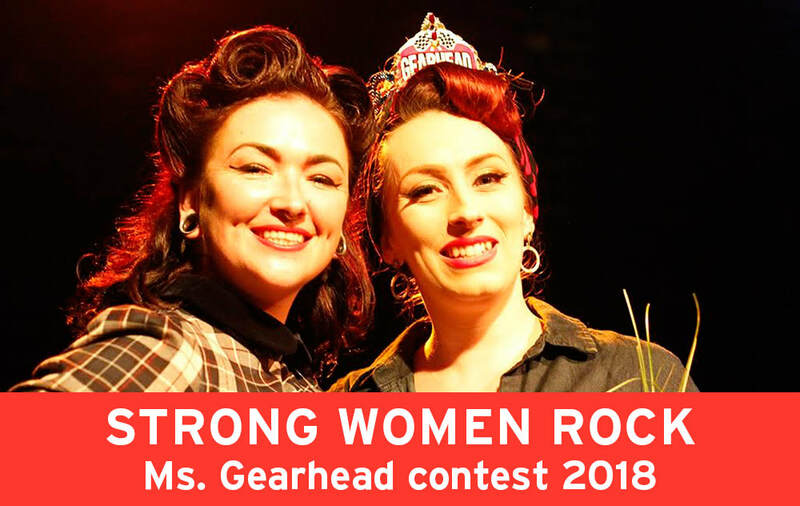 Maybe you are our Ms. Gearhead 2018! Curious about previous Ms. Gearhead events? CLICK HERE for photos, interviews and more! Make sure you buy your ticket to GEARFEST and then SHOW UP to be in the contest. During Gearfest, entrants must get up on stage and talk for 30 seconds about what they contribute to our community and how they work in their own communities to make a difference. The judges will determine which lady best meets the requirements for the next Ms. Gearhead and she will be crowned onstage!